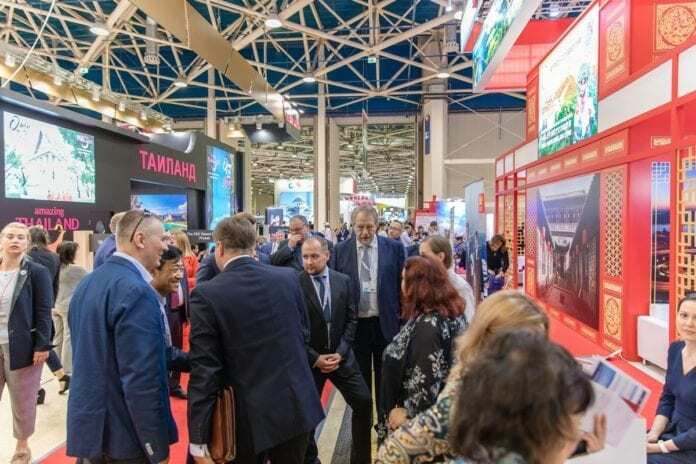 September 10-12 2019 will see the return of the successful OTDYKH Leisure International Russian Travel market. Held in Moscow each year, OTDYKH leisure is a spectacle for the eyes with approx. 900 exhibitors from 80 countries and Russian regions, these figures are growing yearly and the 2019 event is set to be the best yet with a number of new countries and regions joining. According to the official statistic of Border Service tourism between Europe and Russia increased during 2018 and figures are set to grow throughout the upcoming year based upon expert predictions. 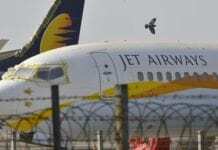 Figures were in excess of 1 million outbound and inbound tourists from both regions recorded in 2018. This is your opportunity to join one of the world’s largest tourism markets and reach a potential 20 million outbound Russian travelers each year. Spanning across 15,000 m2 OTDYKH Leisure 2019 is set to open opportunities to all within the tourism industry as to gain access to invaluable networking events, 180 speakers of 30 business events, unique seminars, hands on industry specific workshops, presentations from countries across the globe and many conferences. There is great opportunity for media coverage for exhibitors with almost 300 media professionals in attendance at the event and over 80 media partners working closely with the event this coming year. Exhibitors are invited to submit their interest before 1st of March 2019 as to avail of early bird offers for the exhibit and related events. OTDYKH Business Program 2018 enabled major tourism development in Russia. The conferences ware a fantastic success and the outcome resulted in a draft resolution for the Russian tourism industry including the signing of 15 governmental agreements. OTDYKH Leisure is a forum for signing intergovernmental and partnership agreements annually as to promote and benefit the Russian tourism industry. Exhibitors are welcomed to join us at OTDYKH Leisure 2019 to help us celebrate the 25th Anniversary of this prestigious event. Participants are advised to book at their earliest convenience as to avoid disappointment and avail of early bird booking offers. Location: Expocenter Fairgrounds in Moscow, Russia.